Now that it’s officially Spring and the clocks in Britain have gone forward, it’s time to get out of the dull Winter rut and add a bit of brightness to our bewildered Winter faces. I’ve made a little list of some of my favourite shimmery face powders, highlighters and blushers that will bring the Spring glow back to our lifeless cheeks. 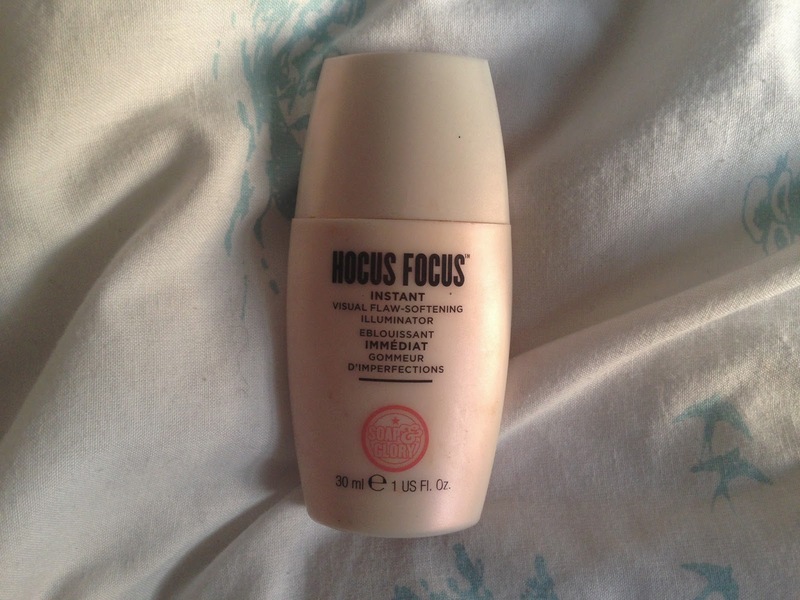 I use this product as a highlight on my cheekbones. It’s a really beautiful golden shimmer that doesn’t looked too brown on pale faces. It basically adds a ‘Soft And Gentle’ glow to the cheeks and makes your skin look a lot healthier and radiant. This product is a recent buy after hearing about it so much from other bloggers, it’s definitely worth the hype and the £22 price tag which is a bit steep, however I can see myself getting a lot of use from this product all year round. Being as I have oily skin I tend to use a matte foundation and powders to help mention the oils, however I find that Creme Blushers just add a nice dewy shine to the face without making it look oily. The Bourjois Creme Blushers come in such a wide range of colours, but my favourite has to be Rose Tender 03 as it’s such a pretty natural peach colour and doesn’t emphasis any red/pink areas on the face. I got this in a Seventeen make-up bundle so I’m not sure whether or not it’s available for individual purchase, but if you can get your hands on it then you’re in luck! The colour of this is really pretty, it’s a soft pink with hints of brown which makes it look radiant and natural when applied to the cheeks. I would say that this could be used as a highlight or a blush depending on what you’re looking for or you skin colour. This highlighter is absolutely perfect! I’m not too sure how it would work on different skin tones, however I think this is the perfect highlight for pale skin. 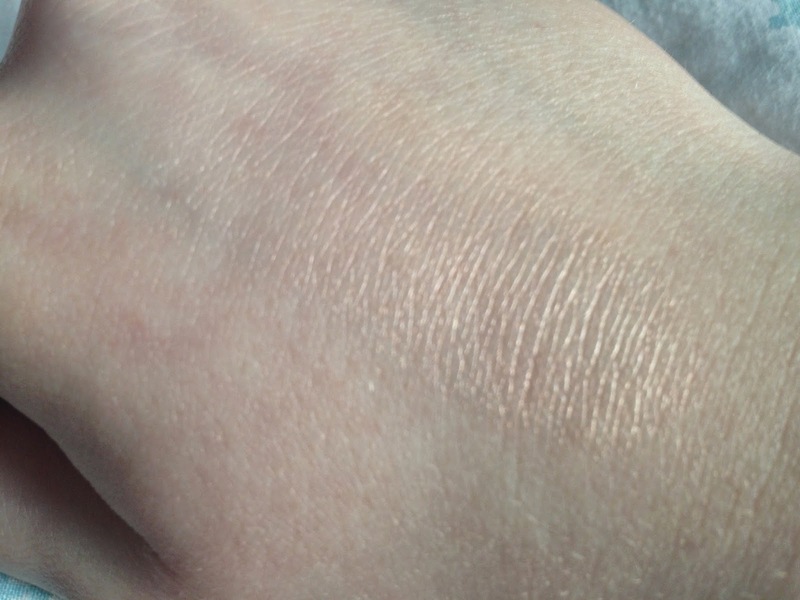 It has a slightly pink tinge to it which really compliments pale skin, especially if you have naturally rosy cheeks. This product could be used as a highlighter or under foundation just to add a dewy glow. 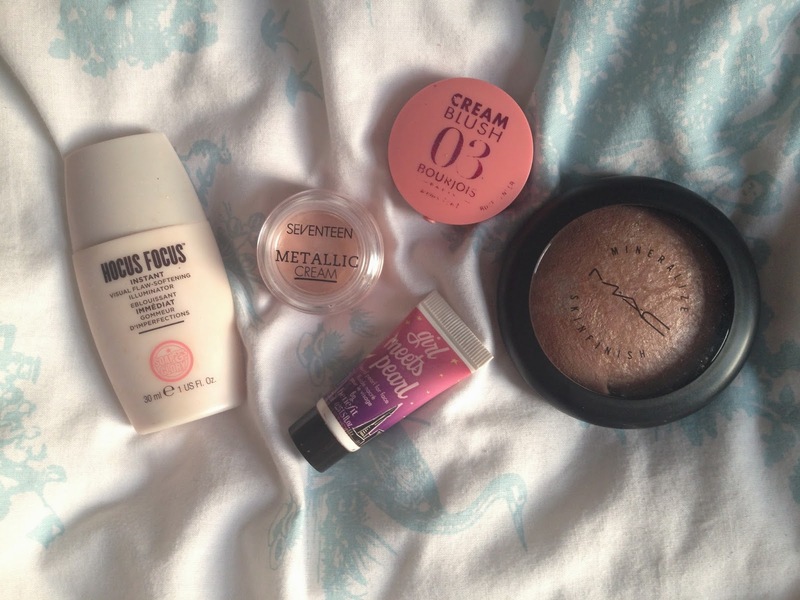 Personally I would use this mixed into my foundation if I’m going for a light make-up look. I find that as this is a white creme that really has to be rubbed in to get the full effect, using it over make-up just doesn’t really work for me at all. This finish of this product is very similar to the Benefit Girl Meets Pearl, however it’s not as pink toned.